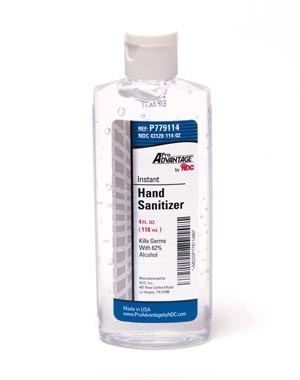 Kills germs with 62% alcohol. Rubs into skin quickly for clean, sanitized hands and skin. Skin conditioners prevent skin from drying out.